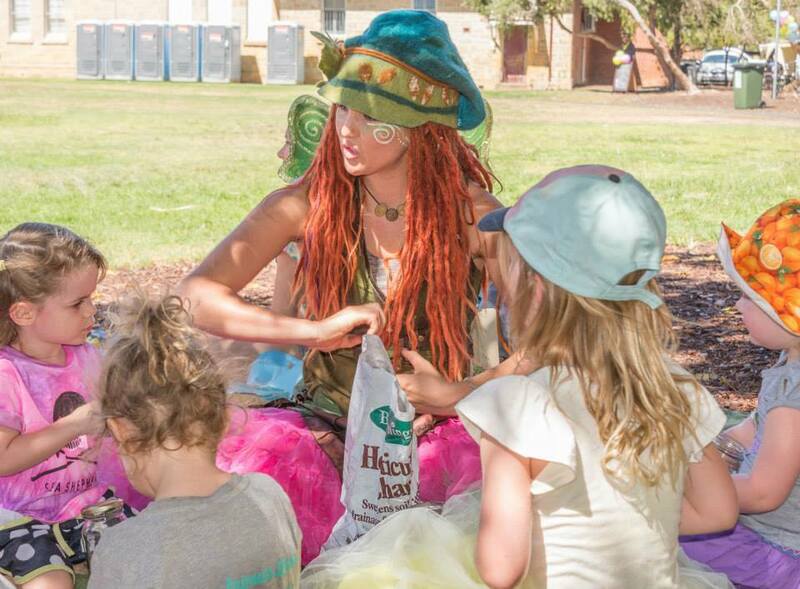 You'll be invited on an adventure with the faeries to discover the magic of nature and find out how you can be an Eco Hero. Faeries, pixies, dragons and mermaids come to life in this funny, educational and a little bit silly show. The program is concluded with an activity.